One of the most highly sought-after locksmith services in Ventura County is New Lock Installation. In most cases, you get a new lock installed when you first move in to your new home and want to properly secure it of course. 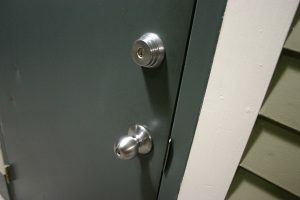 You can also get it done if the lock was damaged before you bought the property. Lock damage is a common cause of replacement, especially when children are fond of playing with the house doors. Are you looking for the best new lock installation service for your home or apartment? At Key Man Simi Valley, you will find the best-skilled technicians to install your new lock at affordable prices. What sets us apart from the rest? Here are some of the reasons we provide the best new lock installation services in Simi Valley. We are always committed to delivering the best service on time and on point. Whenever you contact us for a new lock installation service, we shall send our highly qualified technicians immediately. Our responsive technical team will install the new lock within just a few minutes, believe it. We always strive to ensure that we do not overcharge our clients for any reason. We have also reviewed our pricing to make sure we are offering the most competitive services in the industry. Finally, our customers have always recommended us for hitting the sweet spot between cost and quality. 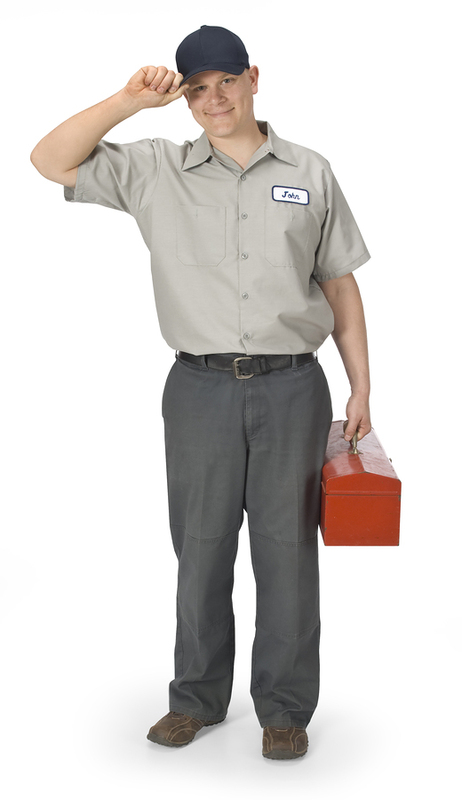 When hiring a technician, you want to make sure that you hire one who is available immediately. We understand that some locksmith services occur as an emergency and so we are always ready to serve you when you need it the most. Contact Key Man Simi Valley if you want a highly available locksmith services provider. What is the average price of a New Lock Installation? 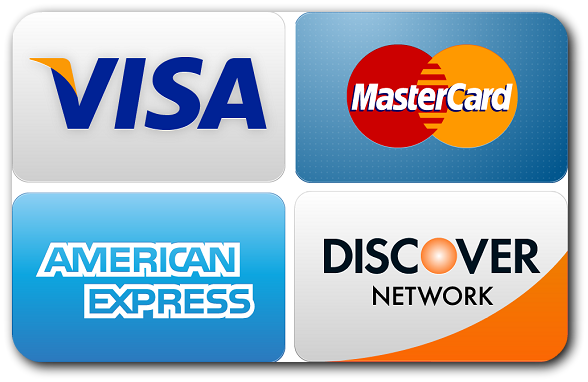 Our service is priced differently depending on a number of factors. However, we are always committed to ensuring that our customers receive the best value for their money. Contact us for a free estimate over the phone. Do you handle the Latest Locks? We are a highly experienced team of locksmiths. In addition, we are always retraining our technicians on emerging technologies in the lock industry. Therefore, we are the perfect match for a safe and modern new lock installation in Simi Valley.